Ethereum co-founder Vitalik Buterin has asked digital currency exchanges to “pause” ether and DAO activity following a hack of the DAO smart contract address. The DAO is currently being drained of ethers in a still-ongoing breach (at the time of publishing) to the unknown attacker’s ETH address. 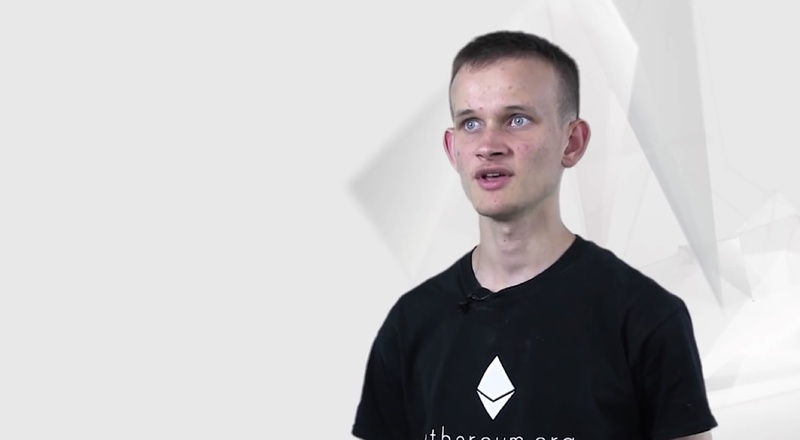 The ongoing hack and possible theft, deemed as an “attack” on the DAO by Vitalik Buterin, has the co-founder of Ethereum issue a plea seeking digital currency exchanges to pause ether (ETH) and DAO transactions. <DAO ATTACK> Exchanges please pause ETH and DAO trading, deposits and withdrawals until further notice. More info will be forthcoming ASAP. The same message was also relayed via Ethereum’s social media account on Twitter. The attacker’s ETH address is still accumulating Ethereum’s token currency, with a balance of 3,559,374 ethers, currently valued at $59.05 million USD. The value of Ether has plummeted following the breach, losing over 20% of its value. We are Satoshi Nakamoto. Bitcoin is a story of people letting go and choosing real freedom. Subscribe today. Copyright © 2016. BTC Press Block. All Rights Reserved.